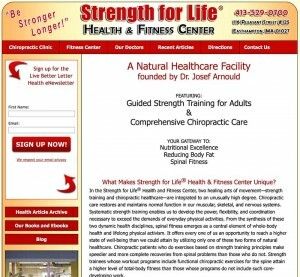 In the Strength for Life® Health and Fitness Center, two healing arts of movement—strength training and chiropractic healthcare—are integrated to an unusually high degree. Chiropractic care restores and maintains normal function in our muscular, skeletal, and nervous systems. 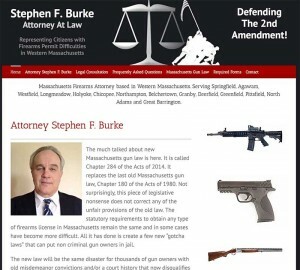 The much talked about new Massachusetts gun law is here. It is called Chapter 284 of the Acts of 2014. It replaces the last old Massachusetts gun law, Chapter 180 of the Acts of 1980. Not surprisingly, this piece of legislative nonsense does not correct any of the unfair provisions of the old law. 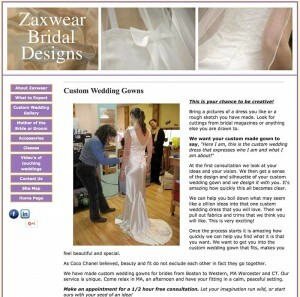 We can help you boil down what may seem like a zillion ideas into that one custom wedding dress that you will love. Then we pull out fabrics and trims that we think you will like. This is very exciting!